LIMITED EDITION – Blank notebooks, 20 lb blank paper for those who prefer unruled pages. 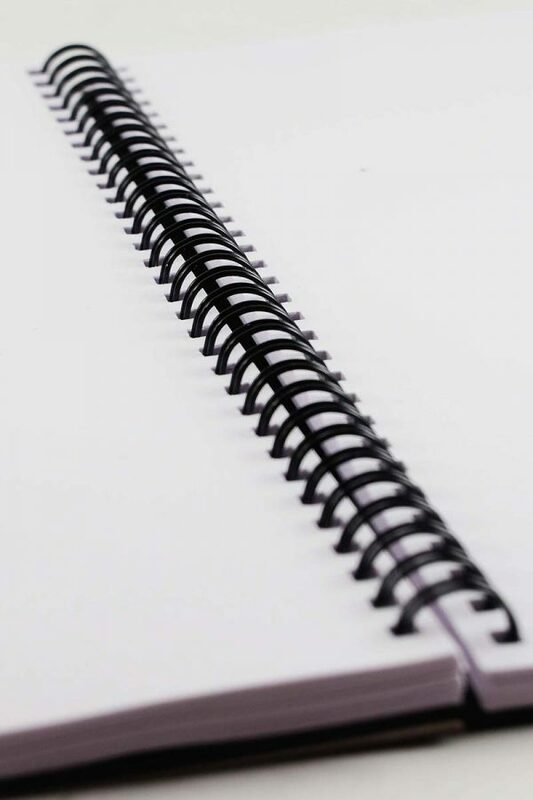 Double wire-binding for extra strength and snag-proof. 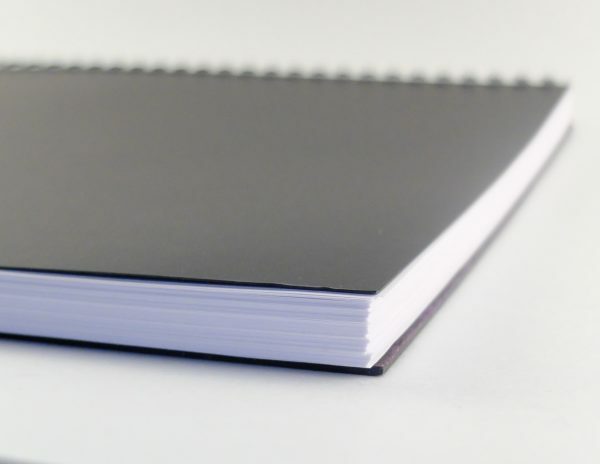 These notebooks say “Limited Edition” because they’re new to our inventory and checking to see if you guys like them or not. 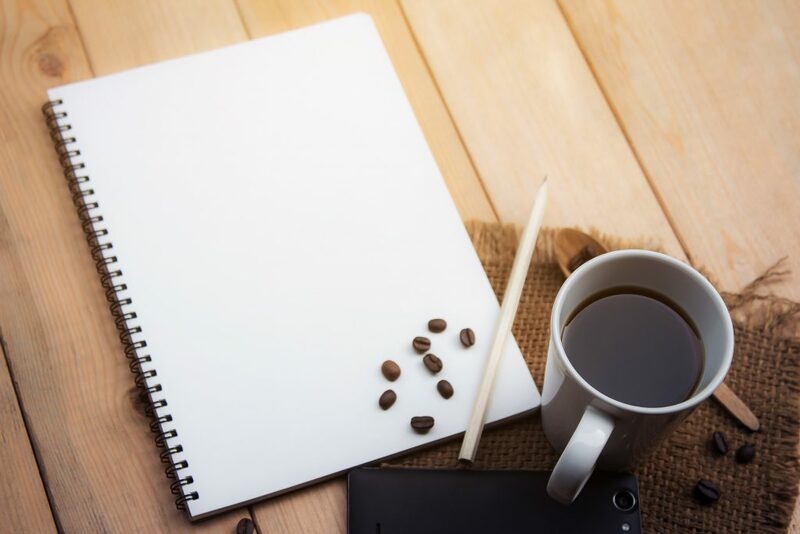 They have a strong paper front cover that doesn’t bend easily and makes the notebook look and feel very durable –and it has been tested to withstand a beating in a backpack while riding a bike through the city. Heads up, it isn’t the lightest of the bunch weighing in at a few ounces over a pound. 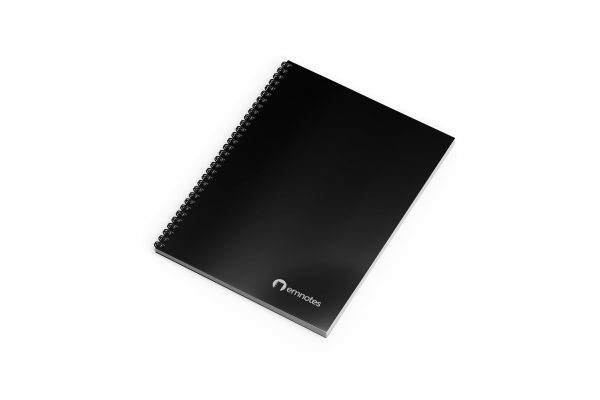 The backing is the classic Emnotes black chipboard backing, making your notebook very rigid.